Order online - to use this option you will need to complete a "SystmOnline Application" form, click here to go to the Patient Resources page where you will be able to print and complete the form. This will enable you to request a repeat prescription 24 hours a day. Prescriptions can be collected whenever the surgeries are open. PLEASE NOTE - we need 48 hours to process your prescription but we aim to have all prescriptions ready to collect within 48 hours. Sometimes you may be asked to come in and see the doctor before a prescription can be issued. If a patient wishes they can nominate a chosen pharmacy and their prescription can be sent electronically from the surgery to the pharmacy so that the patient does not have to come to the surgery to pick it up. This service is available for most patients, however there are certain types of drugs that cannot be ordered in this way and if you are prescribed those items you would continue with the present system. If you are a patient for whom the surgery dispenses your medication, this would continue without any change. 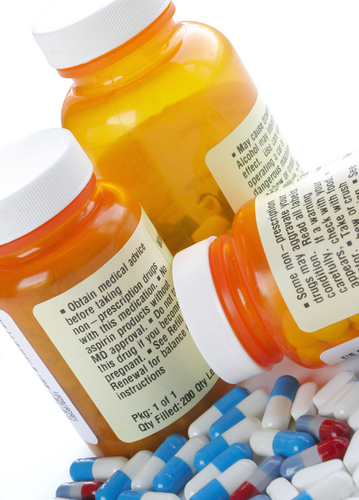 You do not need to change how your medication is ordered and dispensed. If you would like to use the Electronic Prescription system then you need to call into your chosen pharmacy and set up your nomination with them. This should be done at the pharmacy and not at the surgery. PLEASE NOTE THAT AS FROM 1ST SEPTEMBER 2018 THE EMAIL REQUEST FORM IS NO LONGER AVAILABLE. YOU WILL NEED TO REGISTER FOR A SECURE ONLINE LOG IN.